Sony Xperia XA2 Ultra is a Smartphone Powered by Android 8.0 (Oreo) which comes with 23 MP rear camera Exmor RS Sensor and 16MP+8MP Exmor R front camera. Sony Xperia XA Ultra is a Smartphone Powered by Android 6.0 and 21.5 MP rear camera with Exmor RS sensor and Hybrid Auto-Focus. Samsung Galaxy S9+ is a smartphone powered by Android 8.0 Oreo, Stereo speakers and Dual 12MP rear camera with Smart OIS, 2x optical zoom. 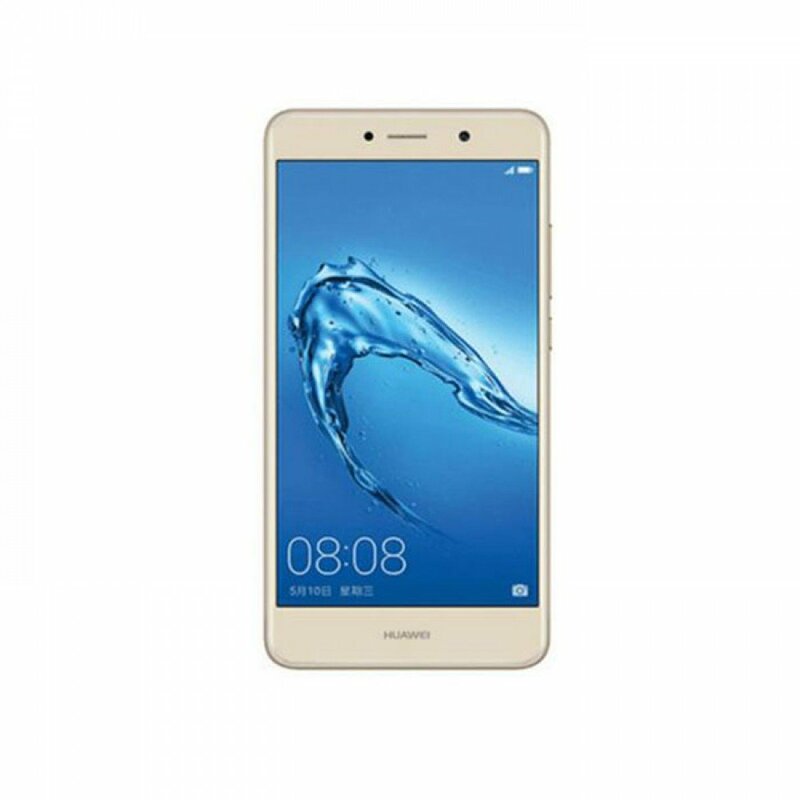 The Huawei Y7 Prime is a Smartphone powered by Android 7.0 Nougat with EMUI 5.1 and 12MP Auto Focus Camera with LED flash. Sony Xperia XA1 Plus is a Smartphone Powered by Android 7.0 Nougat which comes with 23 MP rear camera Exmor RS Sensor and 8MP Exmor R front camera.